The Lord of the Rings star blames her age as the reason she is not getting any choice parts anymore. 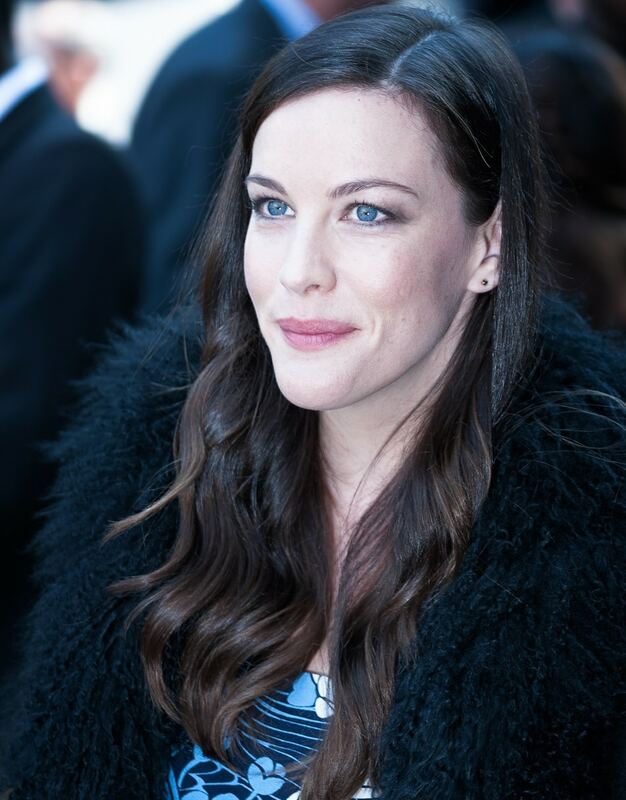 Liv Tyler believes she has become a “second-class citizen” in Hollywood. Interviewed in More magazine, Tyler said that aside from playing someone’s wife or girlfriend she is hardly getting any movie offers.